Supreme Court Justice Ruth Bader Ginsburg regrets making negative comments about presumptive GOP nominee Donald Trump after calling him a “faker” earlier this week. Trump was not happy when Justice Ginsburg criticized him and took to Twitter to express his thoughts. 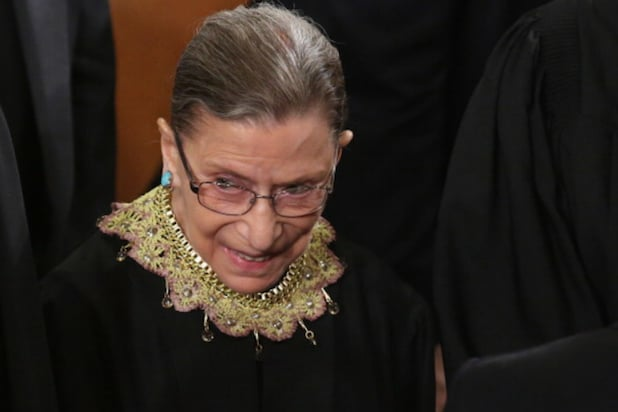 “I can’t imagine what this place would be — I can’t imagine what the country would be — with Donald Trump as our president,” Ginsburg told The New York Times earlier in the week. Ginsburg came under fire from some legal experts and key conservatives for wading into presidential politics, which is often considered taboo for sitting Supreme Court justices. “For someone on the Supreme Court who is going to be calling balls and strikes in the future based upon whatever the next president and Congress does, that strikes me as inherently biased and out of the realm,” House Speaker Paul Ryan told CNN’s Jake Tapper.